Nancy Campbell’s poems and artist’s books examine the changing life of the harbour communities of northern Europe and the Arctic. Her works include The Night Hunter and Tikilluarit (both published by Z’roah Press). Nancy is Visual and Performing Artist in Residence at Lady Margaret Hall, University of Oxford, and editor of Printmaking Today magazine. 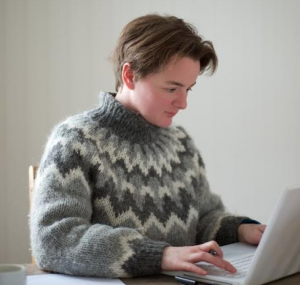 How To Say ‘I Love You’ In Greenlandic: An Arctic Alphabet received the Birgit Skiöld Award in 2013. 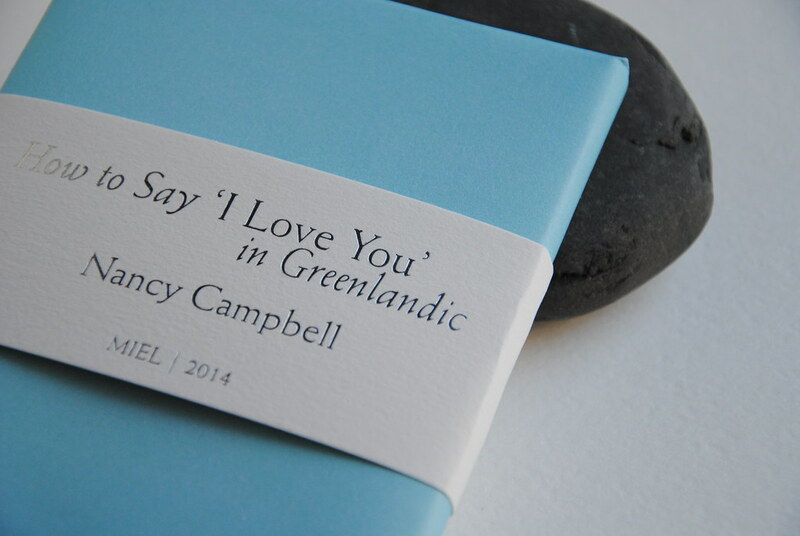 A version of Nancy Campbell’s How To Say I Love You In Greenlandic was published by MIEL in early 2014. A review is here. More images of the book here. The edition is now sold out. Watch a video where Nancy talks about the original artist’s book of the same title. Here is an article by Nancy about the experiences that led her to make the book.